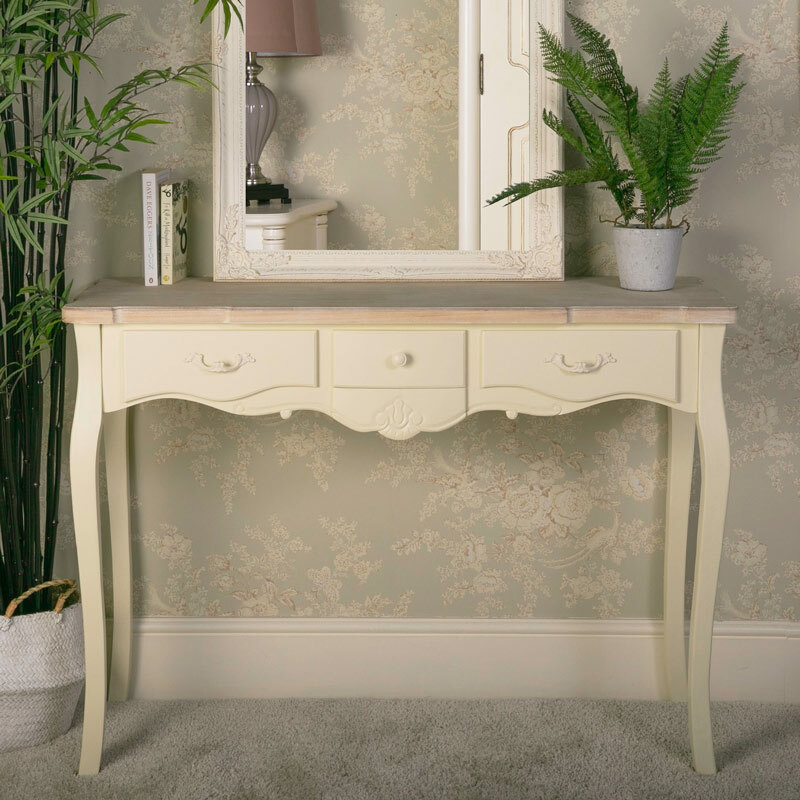 Cream french style painted Three Drawer Console Table, perfect for a hallway or living room for added storage space and displaying beautiful ornaments. 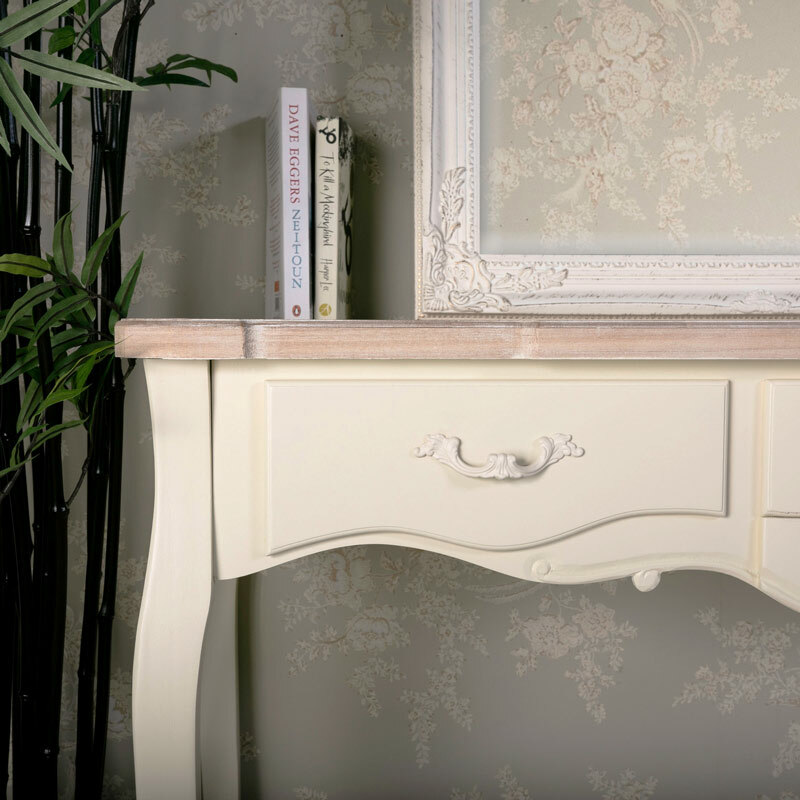 From the Belfort range, this is a 3 Drawer Console Table, which is made from wood with a distressed finish, painted cream. 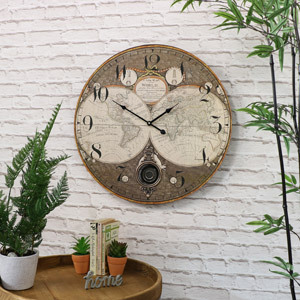 Its top is natural limed wood. 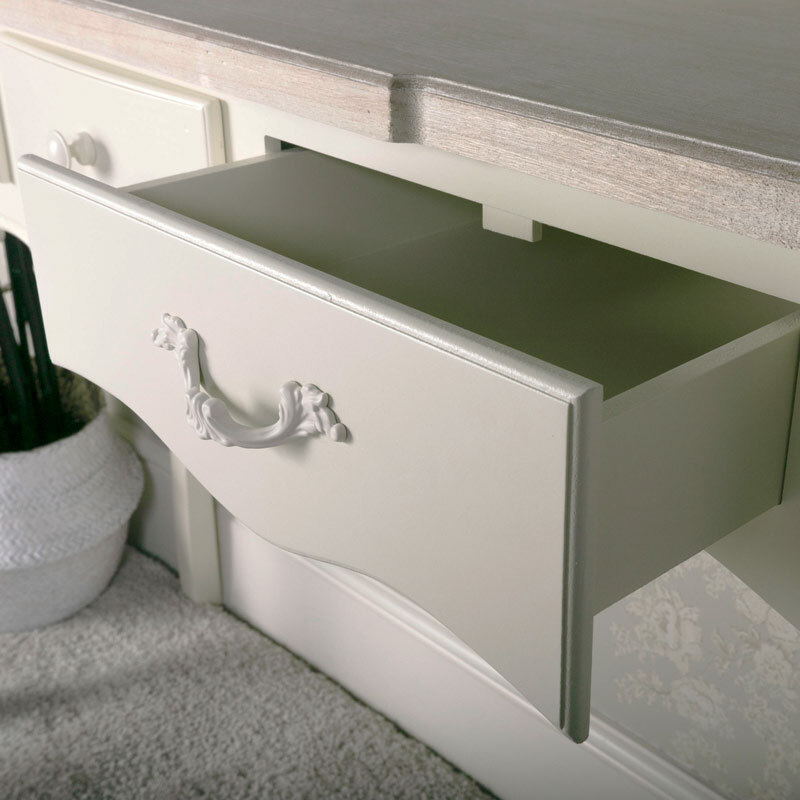 The 3 drawers are made up of 2 larger ones with painted metal handles and one middle smaller one with a pull button handle. The bottoms are shaped to match the carved fascia and there is ornate carving on this. The legs are shaped too. 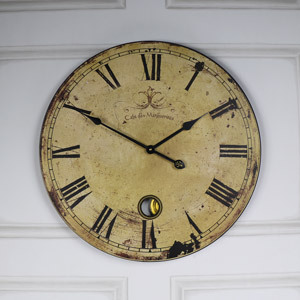 The overall measurements are 109 cm x 39 cm x 80 cm (width x depth x height). 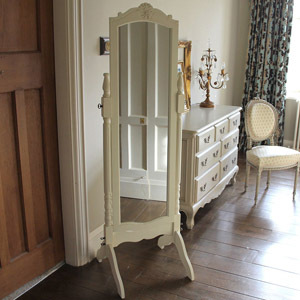 This is a versatile table that could be used in any room as well as forming the dressing table with one of our mirrors.